For more than 50 years Kohlbach has stood for clean energy from wood. 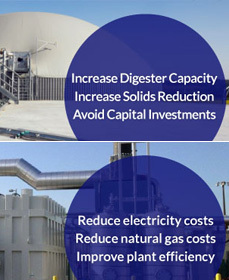 Waste to Energy Gasification System: Own modular technology and vast experience in generating energy while reducing waste and providing high returns. Our range of products comprises complete sorting installations and recycling products. These solutions are perfect for processing wastepaper, plastics and a wide range of commercial & industrial and domestic types of waste.